Lew’s 7H21 box on another thread reminded me of two empty 10 round 9x39 subsonic boxes that were given to me last year by a Russian cartridge collector, which I was just able to match up with the cartridges that would have gone in them thanks to the kindness of another Russian cartridge collector. On the left is the SP5 ball and on the right the SP6 AP. There are no headstamps on the cartridges; the boxes are unlabeled other than the black stripe on the AP box. just to know : what is the actual value of a single sample round ? These were a gift, so I don’t know what they sell for. could you tell me how much ( more or less) these cartridges are worth? I’ll take one of each, please…seriously. 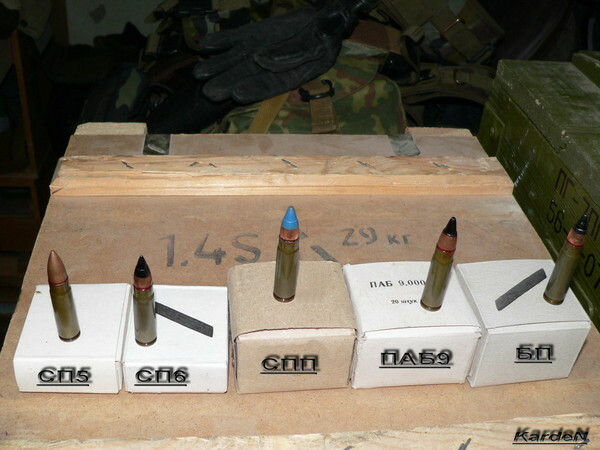 in Russia, ownership of live military ammo is illegal. i have some deactivated stuff in my “for trade” bin, but the problem is that the Russian mail is quite unreliable and express carriers (i.e. 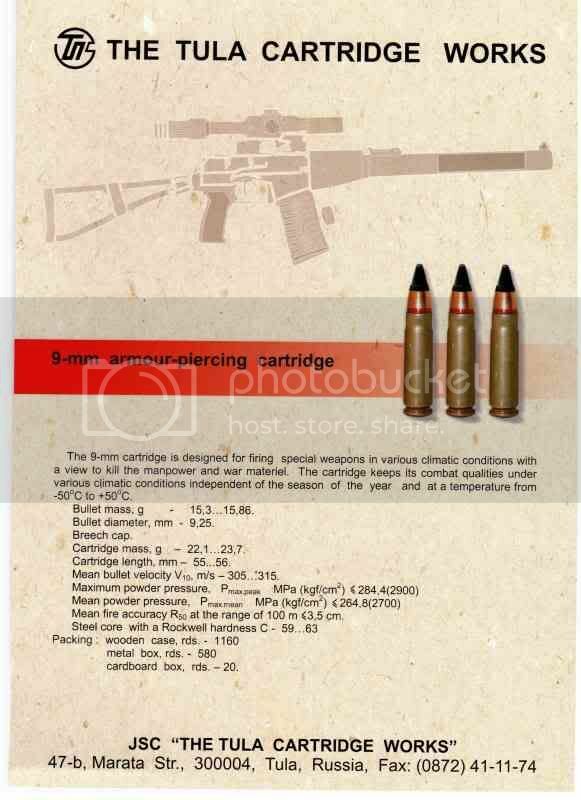 EMS) will not accept even dummy ammo w/o police certificate saying that the thing is inert and legal to send. 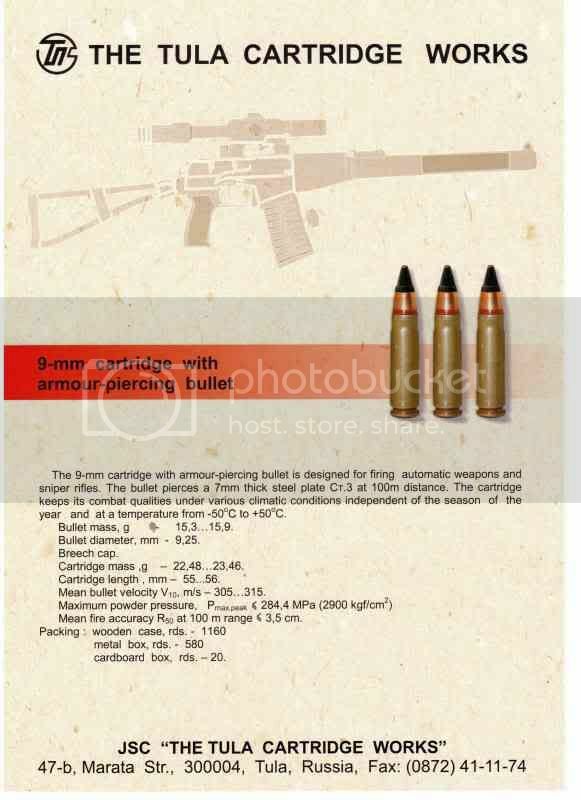 I regret, but this person sells cartridges assembled from fired cases and bullets. And I would like to find new inert cartridges. While I did not find these inert cartridges more cheaply 17 dollars. 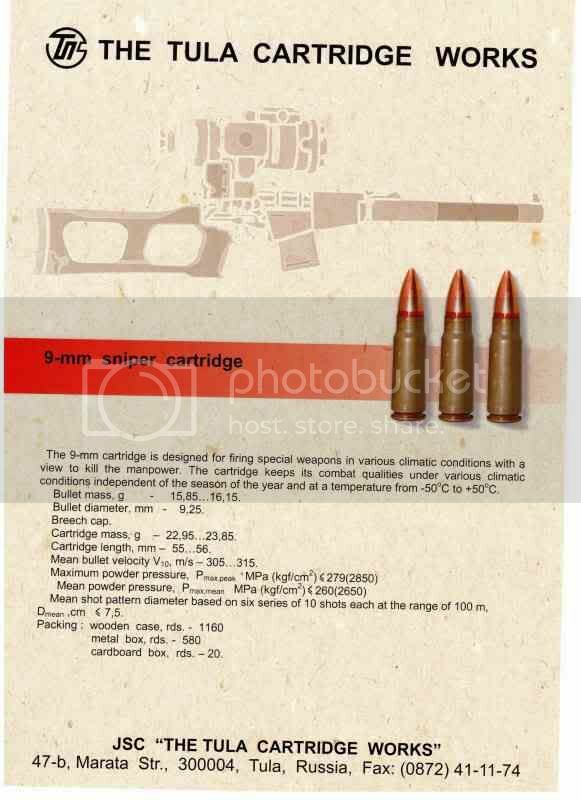 Does anyone know for certain the reason(s) why the Russians created this special purpose 9x39 cartridge, instead of just developing a subsonic 7.62x39 round? Stanc–To add to your comment about developing a Sub-Sonic 7.62x39, they already had one. 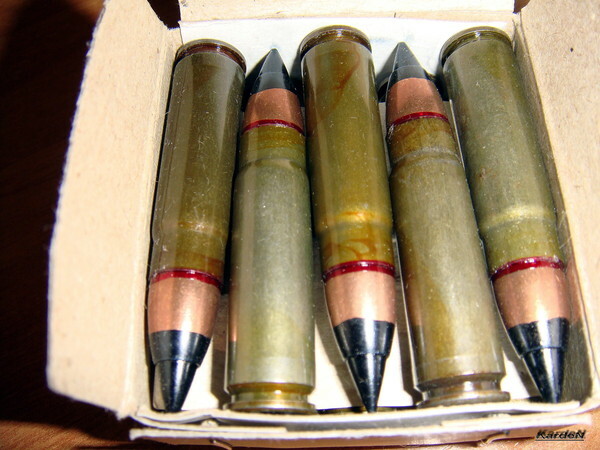 It is the “7.62x39 US” or UMENSHENNAYA SKOROST (REDUCED VELOCITY) Load with a Black over Green bullet tip. The 9x39 offers a longer effective range, some AP capability and has a sniper projectile. All that combined with a good stopping power. Nothing a weapon in 7.62x39 could come up with. And not to forget that this caliber is already 25 years old and other developments got adopted like the silenced 12.7x55 VKS (VSSK) which uses tungsten carbide AP, API and sniper projectiles while being effective up to 600m! 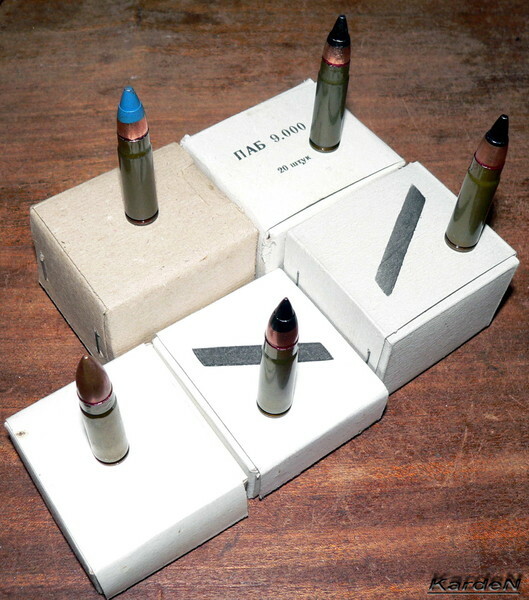 Early box for SP-5 cartridges.